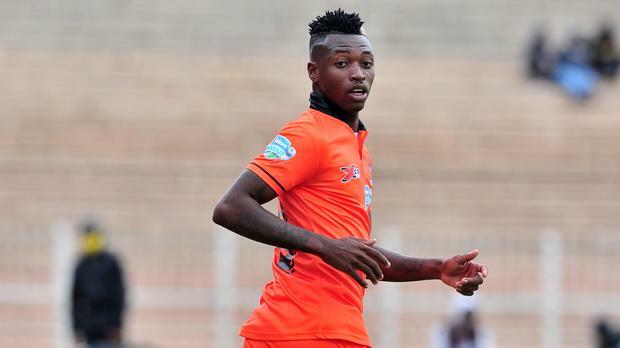 Polokwane City forward Walter Musona scored his first goal of the season in 2-0 win over Limpopo rivals Baroka FC. The 22-year-old opened the scoring in the first 36th minute, connecting a cut back after some sloppy defending from Baroka. He was subbed off in the 81st minute. Meanwhile, fellow countryman and team-mate George Chigova started while Baroka’s Talent Chawapiwa played ninety minutes. Here is a video of Musona’s first goal of the season.